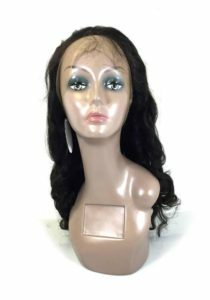 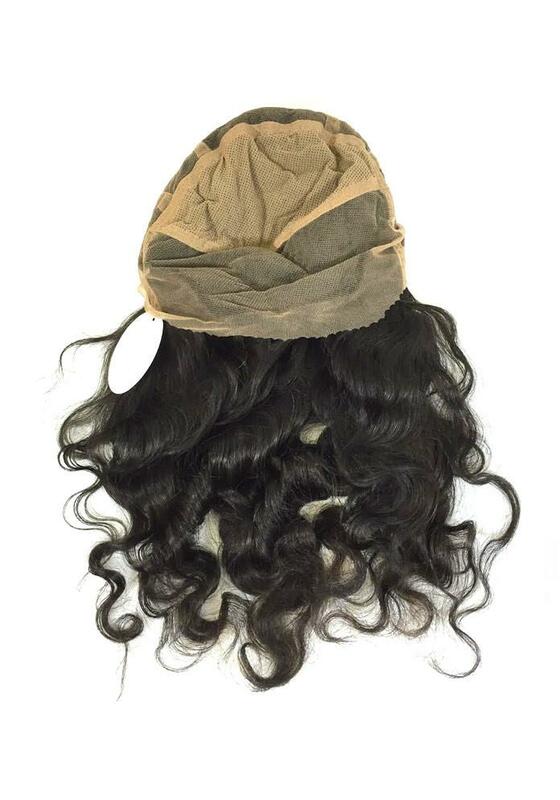 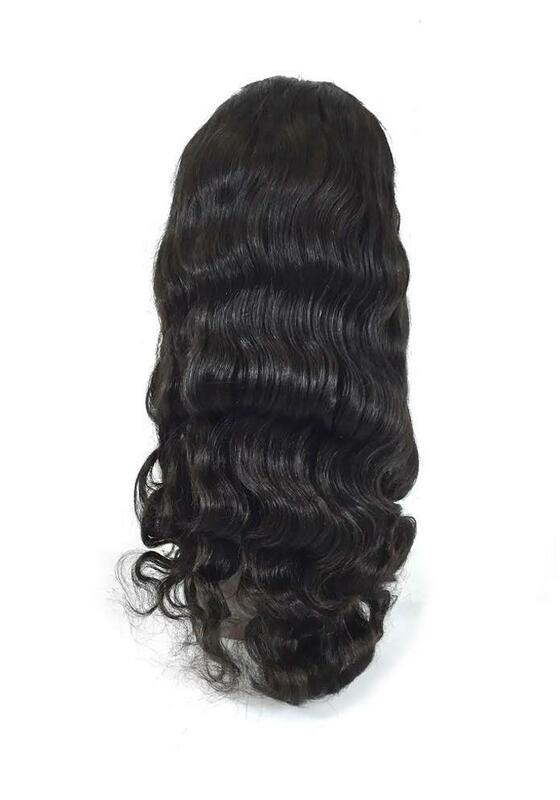 This Virgin Body Wave Full Lace wig features natural black color that complements your face and brings out your features. 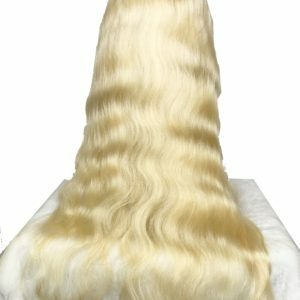 It is made from 100% human hair that gives a natural and realistic look. The full lace is made by hand and designed for comfort and versatility. 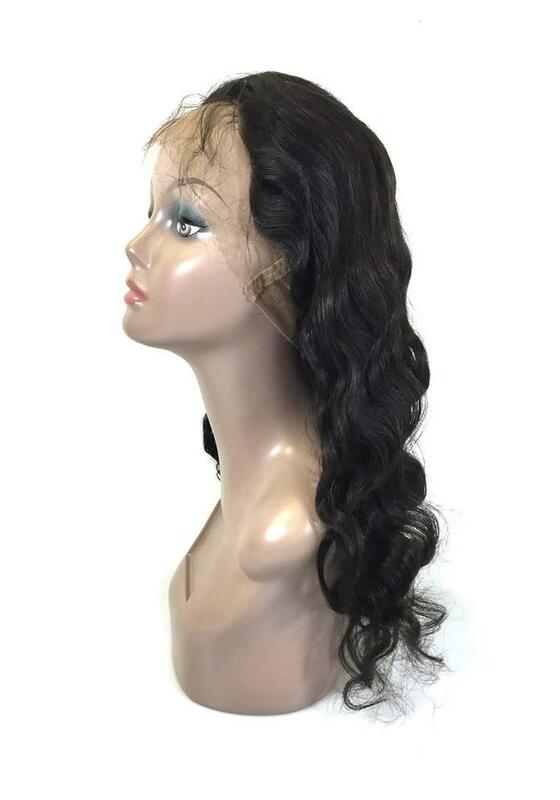 Our full lace human hair wigs can be dyed in order to achieve the different looks you want.